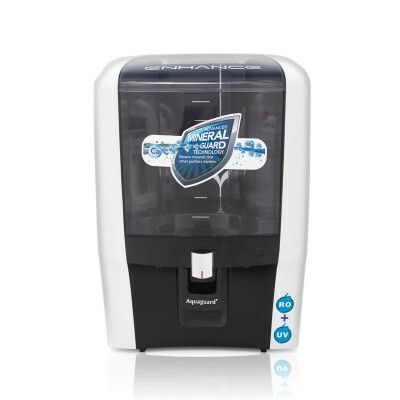 The versatile features of Enhance is aimed at giving you water that is completely safe, healthy and pure. 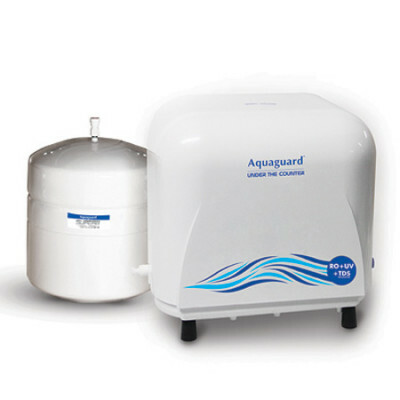 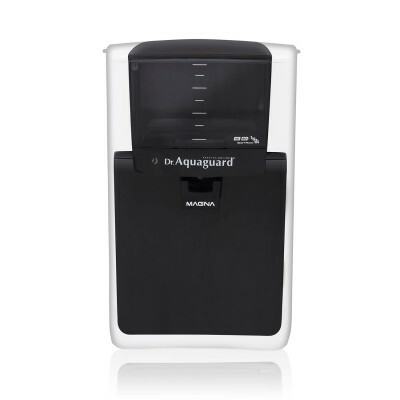 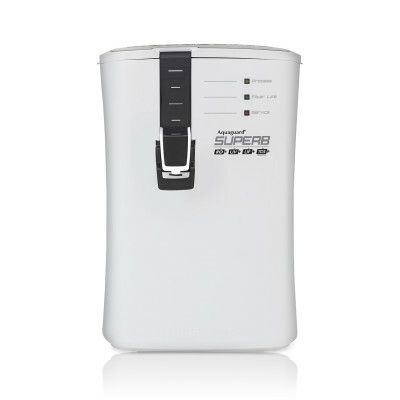 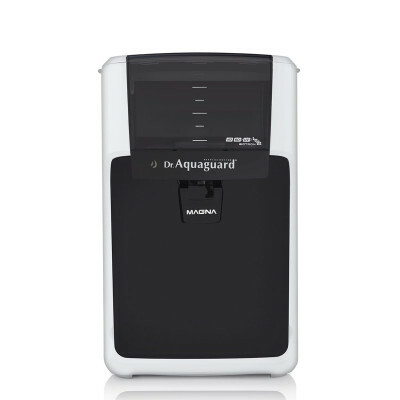 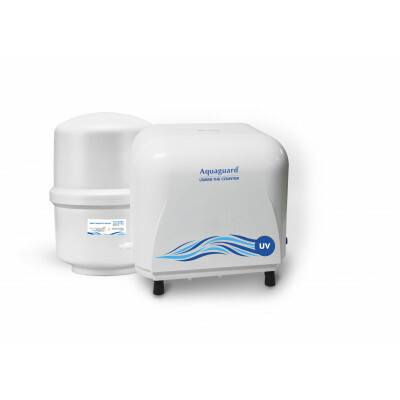 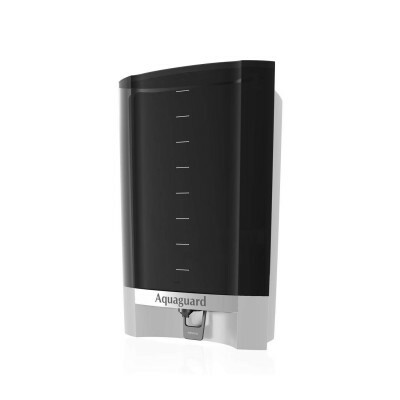 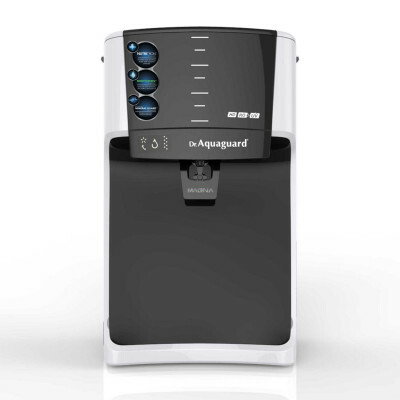 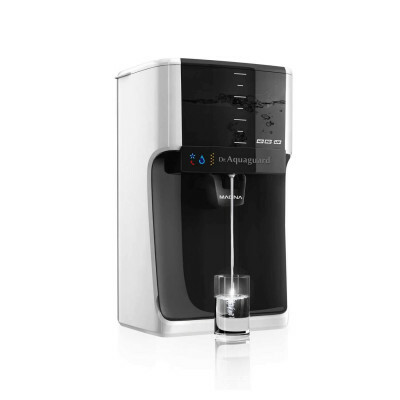 The advanced features let you manually choose the purification technology either RO + UV + UF/ UV +UF as per the quality of water you receive at your place. 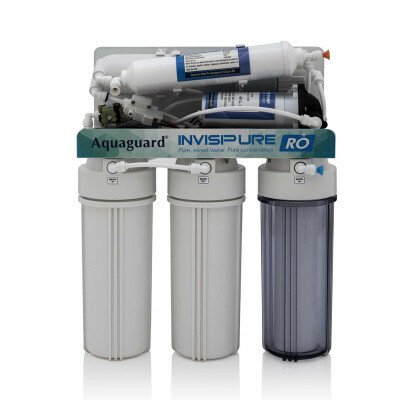 i-FilterTM removes suspended particles from the water. 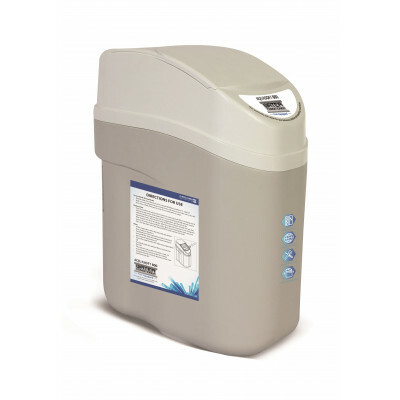 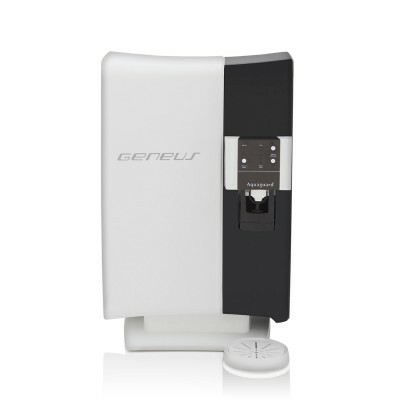 Chemi-Block remove excess chlorine and organic impurities. 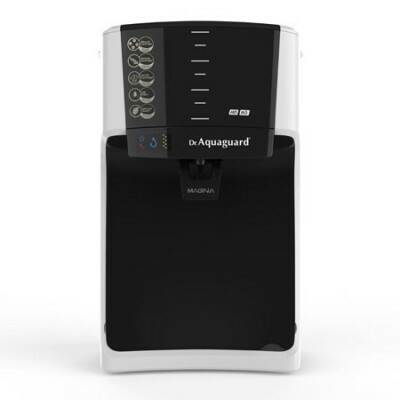 Mineral GuardTM prevents calcium and magnesium deposits. 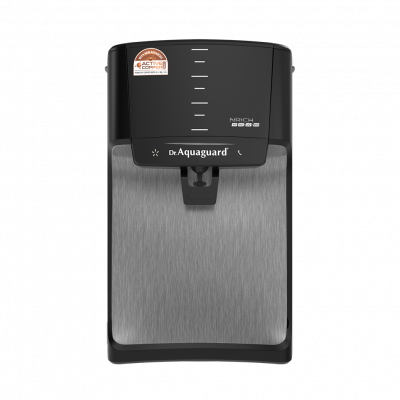 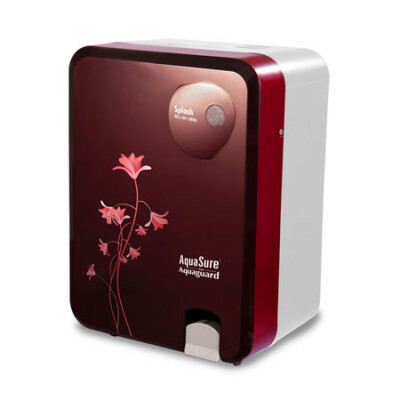 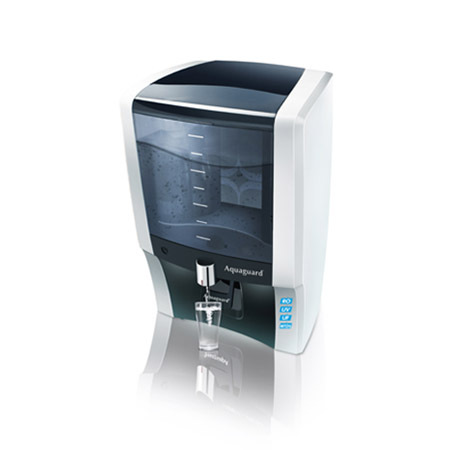 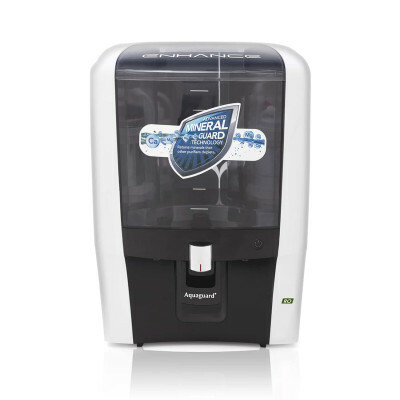 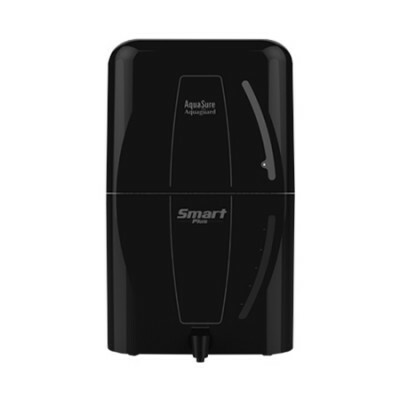 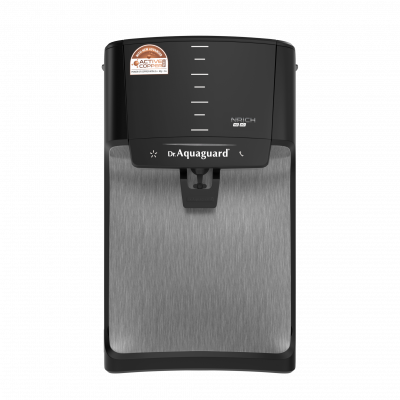 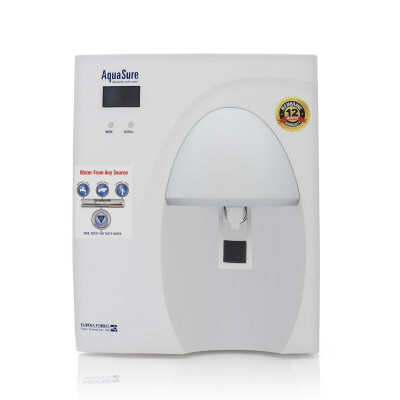 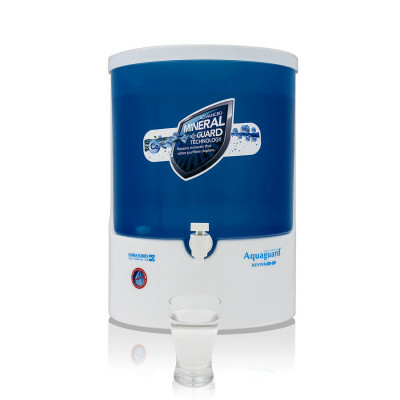 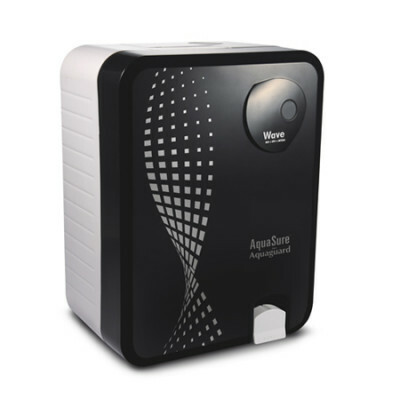 Taste Enhancer removes residual organic impurities and enhances the original taste of water. 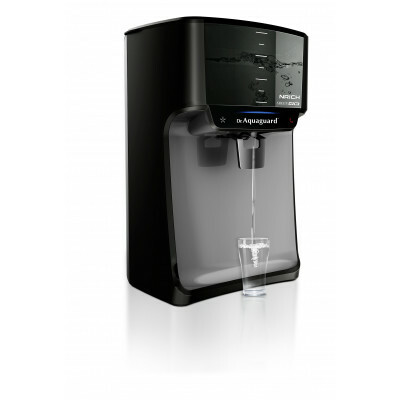 Biotron CartridgeTM breaks down the water molecules so you can absorb them easily.